Welcome to the fairy tale of 1001 Nights! The Sheherazade has a beautiful courtyard. The view from your hotel is simply beautiful! Float away with your dreams at Sheherazade, a hotel right in the beautiful heart of Fez Medina. 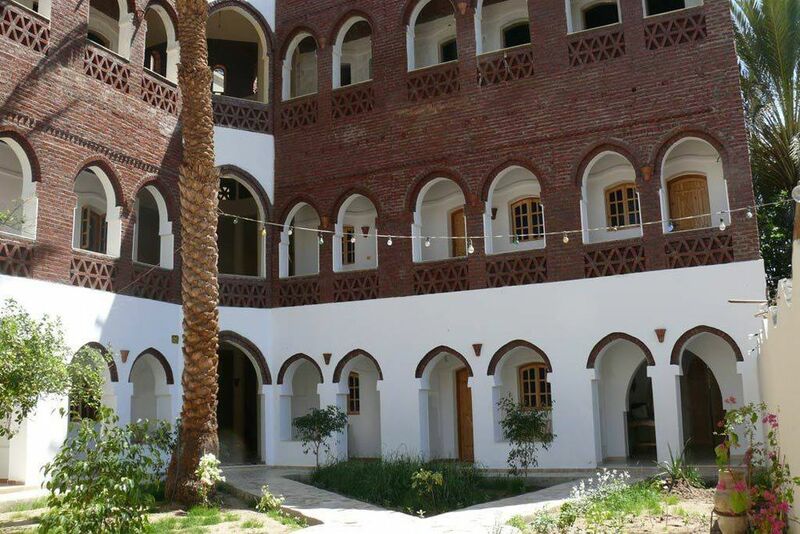 The luxury hotel has an ideal location in the heart of Fez Medina. 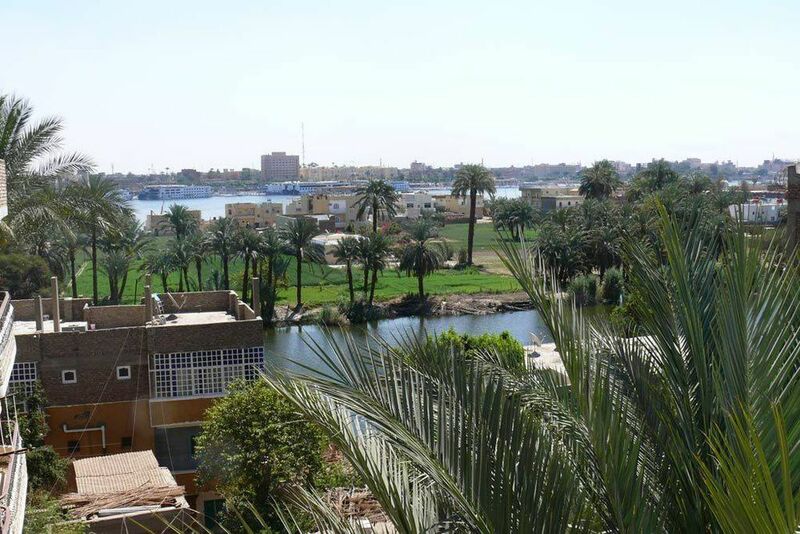 It is inside the historic Batha neighborhood and is easily accessible by car. If you would rather walk, cultural and touristic points are easy to reach by foot. 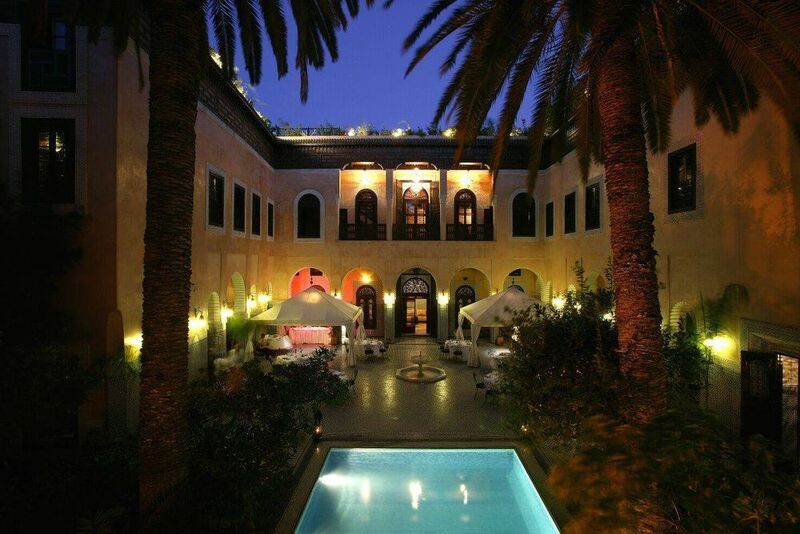 Palais Sheherazade overlooks the medina of Fez from its panoramic terrace. The romantic hotel has a typical Arabian-Andalusian style: gardens with fountains, columns, arcades, domes and beautiful domed ceilings. Luxury, peace and relaxation are perfectly combined at this luxury hotel in Fez. The thousand year-old techniques of sculpted and painted wood, multicolored zelliges and exquisitely carved plaster work together with light fittings made from chiseled copper to add pleasures of breakfast in the sun or dining by candlelight. Discover not only a lush garden, rich with the intoxicating perfumes of jasmine and orange flowers, but also a kiosk and winter restaurant, in the purest Moorish style, alongside a swimming pool bordered by century-old palm trees. Enjoy the serenity and peace of the panoramic terrace overlooking the historical Medina of Fez. The traditional salons, with their shimmering hand-embroidered fabrics will illustrate the art of Fassi living. The gastronomic Moroccan restaurant in Fez Medina is a reference in the cultural and spiritual capital of Morocco. This prestigious guest palace in Fez offers inventive and authentic Moroccan cuisine. The 24 unique suites offer luxury, modern comfort and authenticity. Every details is conceived in the purest Moroccan ancestral tradition with the most refined materials. Junior Suite (30 m²) - Boasting beautiful courtyard or garden views, these suites have a small living room, luxury bedding, air conditioning, TV, telephone, minibar, safe, and a bathroom. Senior Suite (30 m²) - Overlooking the courtyard or the garden, these rooms have a traditional living room, luxury bedding, air conditioning, TV, telephone, minibar, safe, and bathroom. Ambassador Suite (60 m²) - The two-floor suites have a mezzanine and offer a taste of ancestral fassi noblesse art of living. These romantic escapes have two double bedrooms, two bathrooms and a larger salon. Other amenities include air conditioning, luxury bedding, TV, telephone, in-bathroom Jacuzzi, minibar and a safe. Royal Suite (85 m²) - Perfect for romantic holidays or honeymoons, these suites have two bedrooms with two separate bathrooms that include a Jacuzzi. Other amenities include air-conditioning, TV, telephone, minibar, and a safe. Indulge at Anne Sémonin Spa! Their brand extends across the world, a certain idea of “haute couture” beauty. These spas and beauty workshops are exceptional places where products and treatments are chosen and applied in a “made-to-measure” way by the expert therapists who offer a demanding clientel and a global approach to their beauty and well-being. Take a nice steam bath, or enjoy a traditional Hammam. Nearby, you will find a golf course perfect for any golf enthusiast! There are also tennis courts and the possibility to ride within a 5 km radius.